Besides Food Corporation of India, Himali Tower Lane, Manekbaug-Shyamal Road, Satellite, Ahmedabad, India 380015. 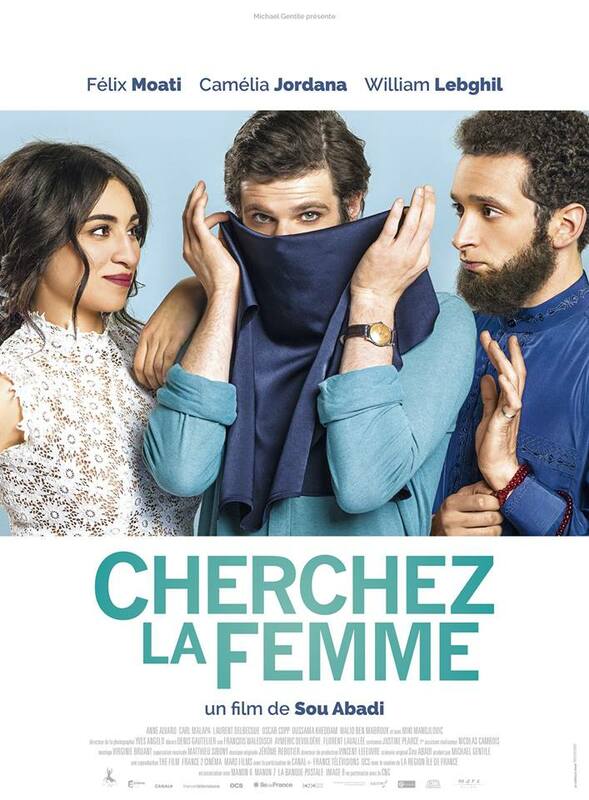 Some Like It Veiled (French: Cherchez la femme) is a 2017 French comedy film directed by Sou Abadi. Armand, the bookish son of Iranian immigrants who’s completely smitten by Leila, an Arab girl from the banlieue enrolled with Armand in Paris’ prestigious Sciences Po university. The two are set to spend a few months in New York interning at the United Nations, but those plans quickly unravel when Leila’s brother, Mahmoud, returns from an extended trip to the Middle East as a full-blown Islamist replete with beard, prayer beads and a desire to quell his sister’s profane Western ways.